Elvis is in the building…..
Fanney Jóhannesdóttir joins the Creditinfo Iceland team throughout her summer holidays prior to returning to her studies in Financial Engineering. 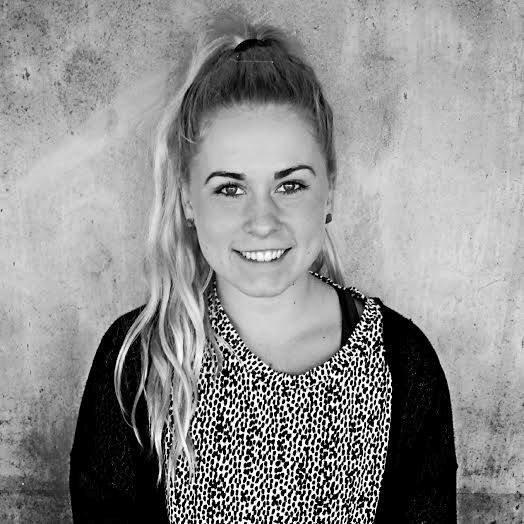 She is helping out with a variety of tasks – after all, Fanney does have some insider knowledge about Creditinfo, as she is María Stefánsdóttir’s daughter (for those of you who never met María, she was Director of Marketing for the Group for a number of years leaving us back in August last year.) Living in the same house with 2 people who obviously talk about Creditinfo all the time, Fanney decided it was about time she came to see what all the fuss was about. She has the added bonus of being able to car share with Hákon Stefánsson (not only CEO of Iceland but also Maria’s husband) – although we do worry for her as his parking skills leave a lot to be desired! ….We’d like to suggest, Fanney, that you run from the car as quick as you can and pretend not to know him! We’d also like to suggest buying earplugs for Stefan and Anna (Fanney’s brother and sister) …as there will now be 3 of you talking about Creditinfo! 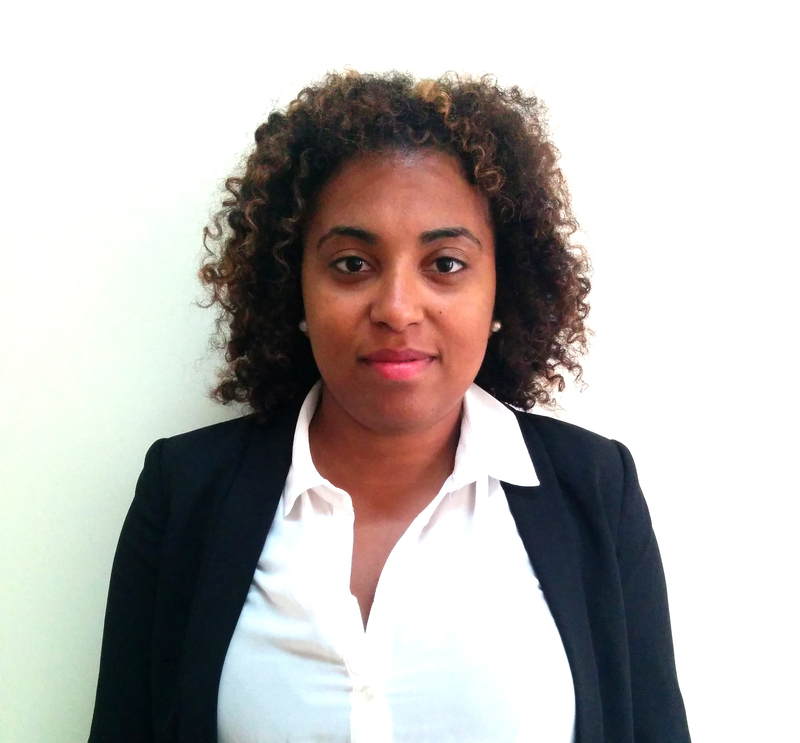 Islene Da Luz has joined the Creditinfo International team working with Emma and Beggi for 2 months, based in the Creditinfo Malta office. She is helping out with all things Marketing. Islene is originally from Sevran in France and will return home in July before recommencing with her technical diploma in International Studies.